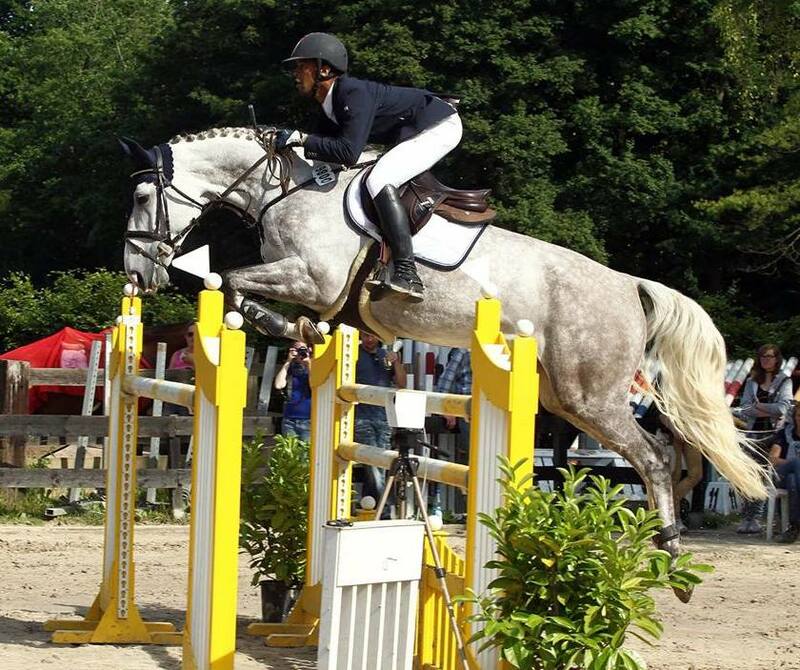 Raishun Burch began competing in the Paderborn International Horse Jumping Challenge in Germany. On Day One Burch competed in just One Class. Burch and Columbine finished 7th competing in the Amateur Trophy 1.25m Medium Tour Class, the clocked a Clear Round time of 64.19.